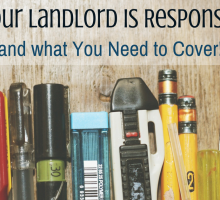 Becoming a landlord is a big and exciting process. You have made the decision to rent out your home to another, and in doing so have a number of things to consider. You have to consider when you want to rent it out, who to rent it out to, and what rental price to charge. 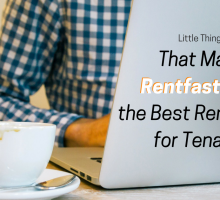 Luckily, Rentfaster has some amazing tools that can help you find the perfect rental price based upon where you live, rentals similar to your own, and the current economy. Here is how to figure out the best rental price for your home. In order to find the best rental price for your listing, you must first make your free Rentfaster.ca account. Simply using your email and password, your account will be created. Once that is all set up, you will see a number of tools at your fingertips – free rental forms, inbox, ‘For Rent’ signs, etc. But to find the best rental price for your home, click the top tab titled ‘My Account’ and then select the ‘Pricing Tool’ option. What is the Pricing Tool? Begin by selecting the city of your rental – you can choose from any city across Canada. In order to best price your rental, you need to find other rentals almost identical to yours to compare it to. Use the options under ‘Type of Property’ and select the one that best describes your home. Next, select how many bedrooms your rental has and whether or not your home is furnished or not. Now that you have found the listings that are close to you and similar in style, you can begin to compare. The rental statistic tool will auto-populate the numbers for you and will create a number of graphs for your assessment. NOTE: It is important to keep in mind that some cities may not have many listings with Rentfaster.ca yet. In this case, broaden your search and remove community tags, doing a wider search across the city. The first statistic you will see is the ‘Current Market Overview.’ This will tell you how many rentals are in the area you are searching, the minimum rental price, the maximum rental price, and the average price. These are important numbers to keep in mind when figuring out the best price for your own rental. The next statistic you will see is a graph with the current listings’ price distribution. You can hover your mouse over any part of the graph to see a more detailed description of each area. You can use this graph to compare the amount of listings that were available in each year. 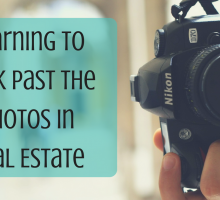 The lower the number of listings, often means the higher the rental price. Compare the number of listings by different timelines (3 months, 6 months, 1 year, 2 years, 3 years, or 5 years). 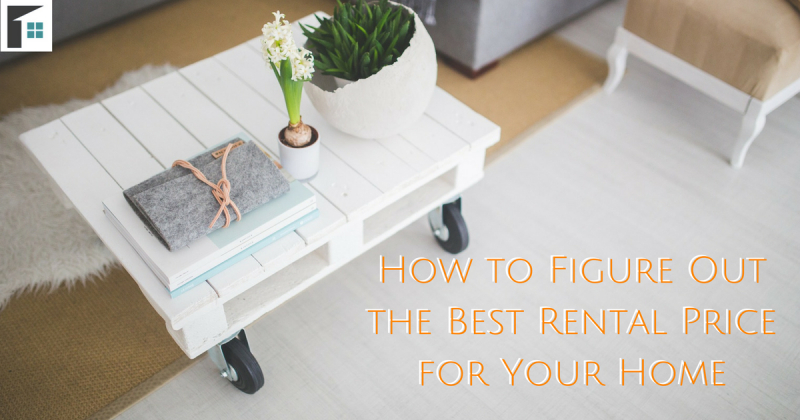 Possibly the most important tool to help you determine the best rental price for your home. Compare the average price of rentals similar to your home (based upon your search specifications). Compare over the years and the different months to determine what price best matches the time of year you plan to rent out your home. This is one of the newest features on the Pricing Tool application. It is still new, so depending upon where you are searching, there may not yet be enough data. For this reason, it is beneficial that when you do rent out your home, you provide this information to help build the statistics! Use this tool to find homes just like yours and determine the perfect rental price for your home! Once you have found the ideal price to charge for your rental, put up your listing on Rentfaster and begin to look for that perfect tenant! Happy renting!